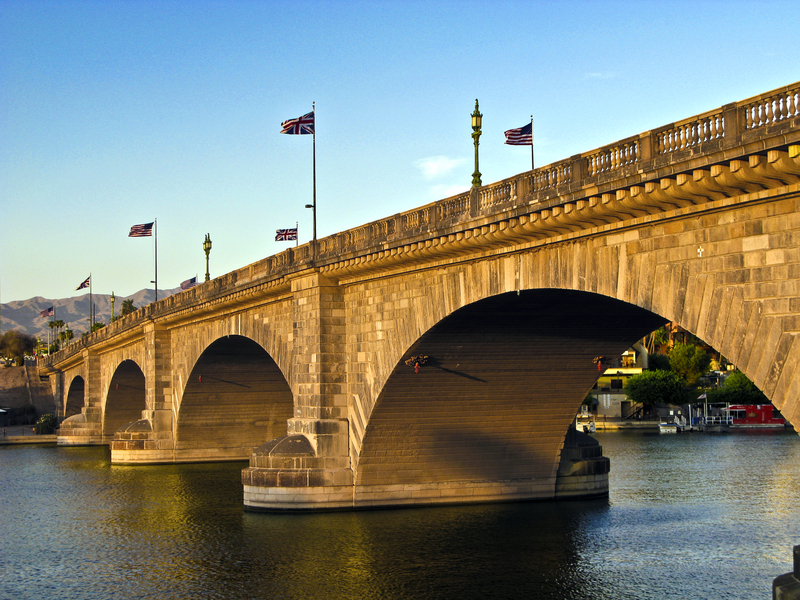 Westwater is your trusted source for Water Softening Systems and Drinking Water Systems in Lake Havasu. Westwater has been located in Lake Havasu since 1994. Lake Havasu is nearly a perfect place to live and work EXCEPT the water quality is not the best. It is safe – but the water is hard and doesn’t taste great. We can make your water “better for you” and more usable in your home. Our water treatment systems can make your water softer for cleaning and bathing and healthier and better tasting for drinking and cooking. Our technicians will provide fast, reliable and knowledgeable expertise in water treatment for your home, office or business. Call us today at 928-855-4273 to schedule a no-obligation appointment for a free estimate. Whether your needs are residential water treatment or commercial, Westwater has the systems and the experience to find the best fit for you. 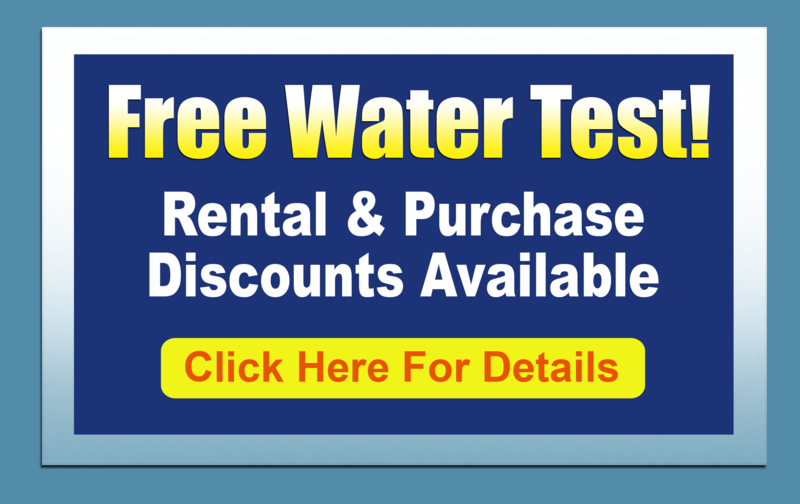 Our drinking water systems and water softeners are available for rental or purchase. We can also service your current water softener and drinking water system, regardless of brand. Westwater is the only water treatment dealer offering LINX® Water Treatment Systems – the 1st new innovation in over 30 years. It purifies your water better than an RO – but without the water waste!